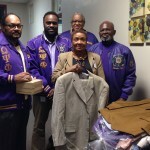 Social Action – Nu Alpha Chapter of Omega Psi Phi Fraternity, Inc.
Nu Alpha Chapter Brothers take pride in Uplifting our community through our Mandated Programs and volunteering with other Community Outreach Organizations. 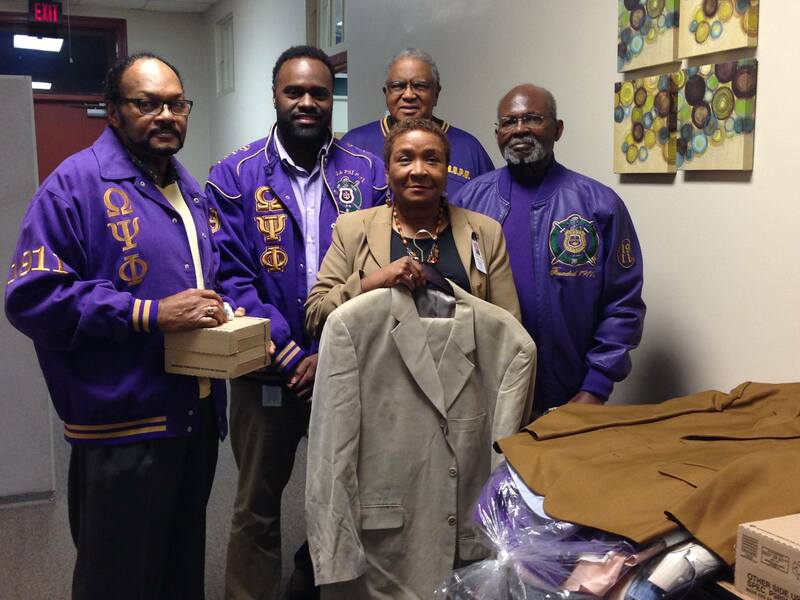 The Brothers have teamed up with STRIVE NC, in their efforts to help individuals transition into the workforce, by donating clothes, toiletries and professional attire. 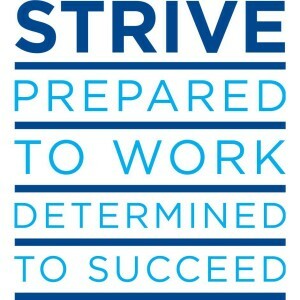 STRIVE is a nationally recognized workforce initiative committed to individual and community empowerment through employment. 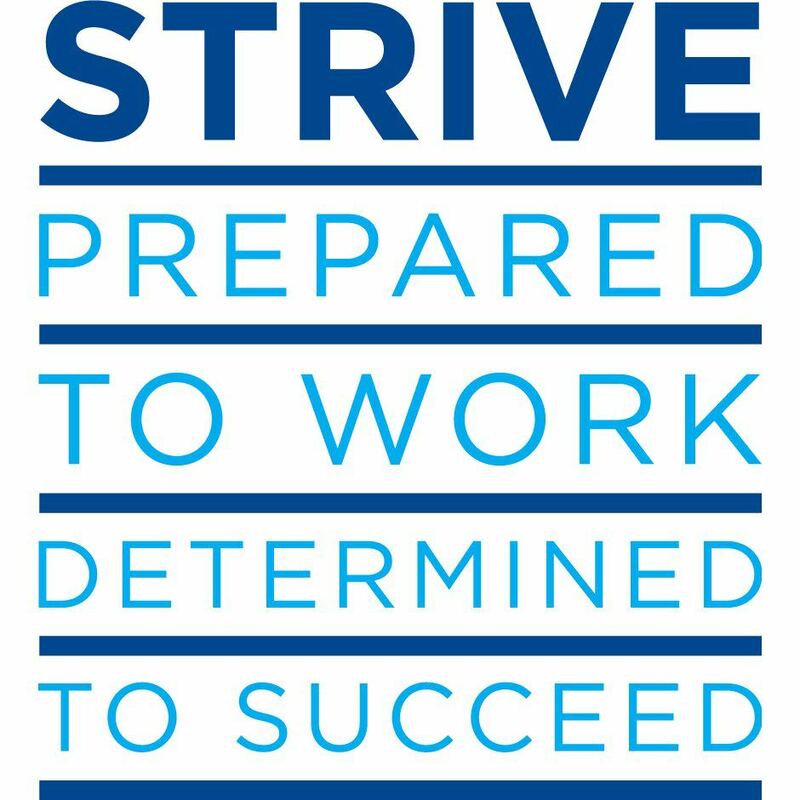 STRIVE believes that every individual deserves an opportunity to lead a fulfilling, self-sufficient life and that the key to achieving this is gainful employment and career advancement. For more information or sponsorship information, contact Joyce C. Jones or you can visit their website at www.strivenc.org. 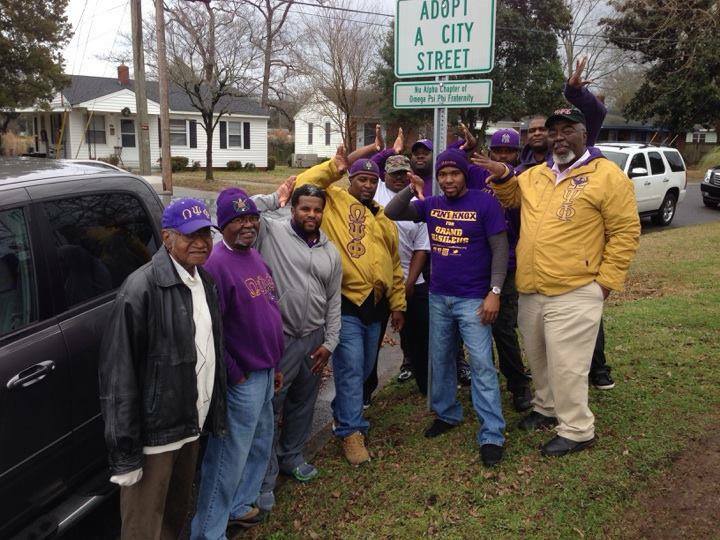 We have joined the City of Greenville's Adopt A City Street Program and have adopted McDowell Street as our own. This street was of no coincidence to us and we understood the sentimental value of it. It was named after one of our Fraternity Brother's, Bro. Wilson McDowell. He was a pillar in the Greenville community and throughout the school systems far and wide. Most would remember him simply as "Coach Mack". 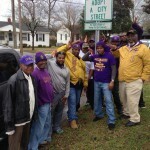 He was initiated into the Mighty Kappa Epsilon Chapter of Omega Psi Phi Fraternity, Inc., Saint Augustine's University in Raleigh NC, in the Fall of 1954. His legacy lives on. 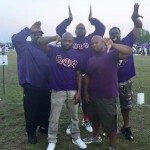 The Brothers teamed up with Relay For Life to help raise awareness and fight back against cancer. With the communities help and support, we were able to raise funds, through our Chicken & Waffle Brunch, to help further the organization's investment into groundbreaking research in every type of cancer. We're fighting for every birthday threatened by every cancer, in your community and everyone else's. 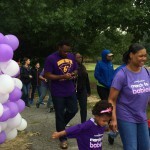 Each year, the Brothers join the March of Dimes in supporting their walk and raising funds to help further their mission. 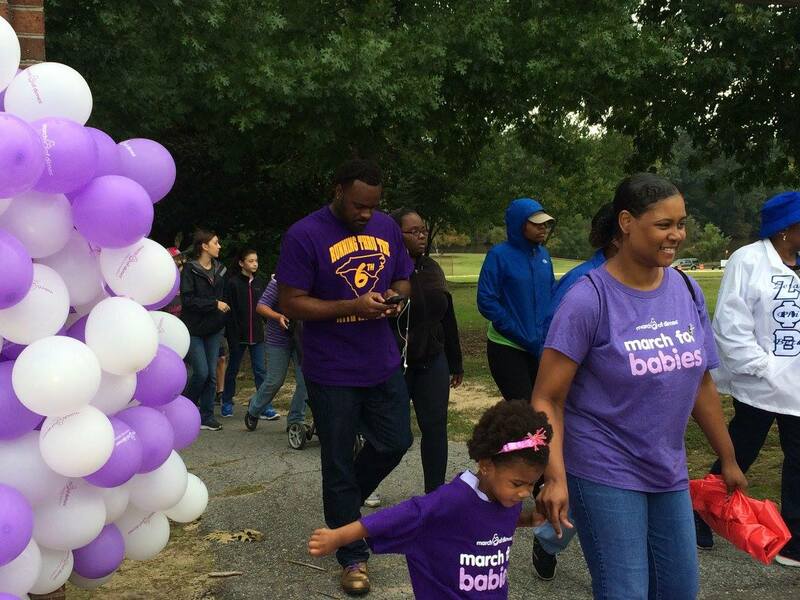 The mission of the March of Dimes is to improve the health of babies by preventing birth defects, premature birth and infant mortality. 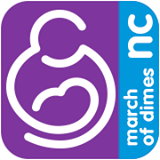 Every year, more than half a million babies are born too soon, over 16,000 of them right here in North Carolina. 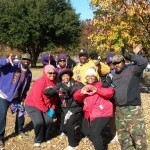 Each year, the Brothers, along with other Black Greek Letter Organizations, join the Alzheimer's Association in supporting their walk and raising funds to further their mission. Their mission is to eliminate Alzheimer’s disease through the advancement of research; to provide and enhance care and support for all affected; and to reduce the risk of dementia through the promotion of brain health. When you participate in the Walk, your fundraising dollars fuel their mission-related initiatives of care, support and research. 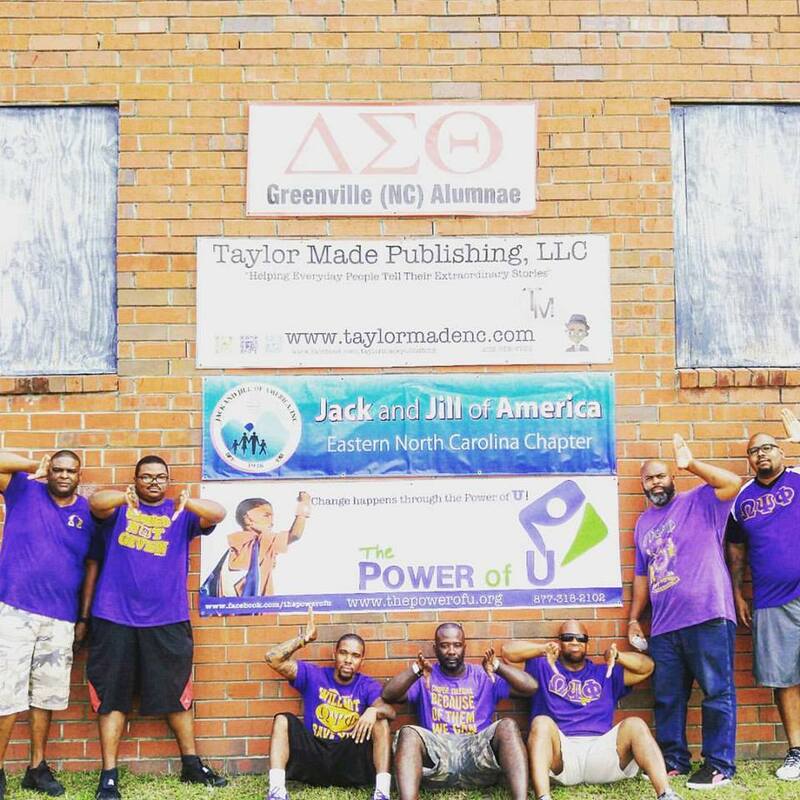 The Brothers came out and supported this once in a lifetime event and helped distribute over 20,000 books to Eastern North Carolina through the Greenville Alumnae Chapter of Delta Sigma Theta Sorority, Inc.'s National Program. Under the leadership of the current Chapter President, Kandie Smith, and with the Partnership of Diane Taylor of Taylor Made Publishing, LLC, they were able to bring this great program to the East. 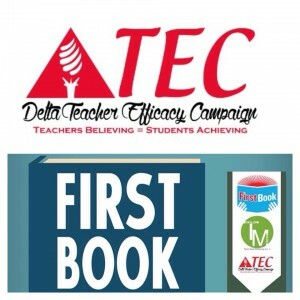 We fight against the Assault on Illiteracy. 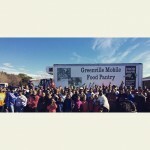 Each year, all of the Black Greek Letter Organization's volunteer at the Food Bank of Central & Eastern North Carolina as our Unity Martin Luther King, Jr. Day of Service Project. 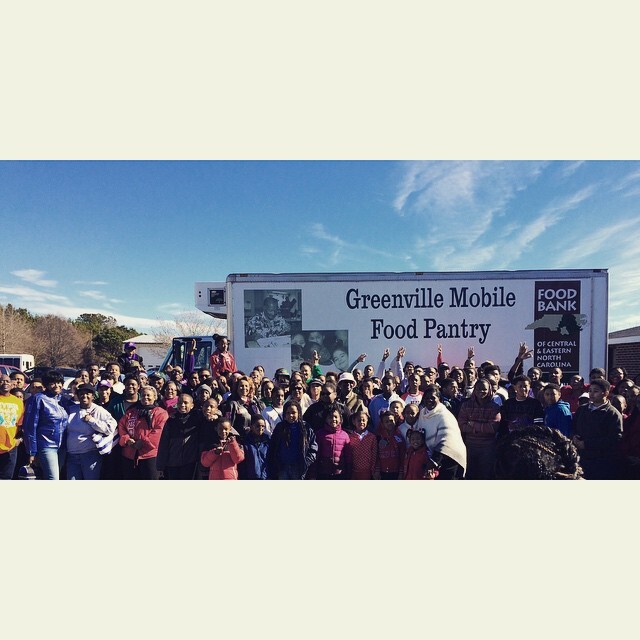 We help package and sort fresh produce for distribution to needy families all across Eastern North Carolina. “Everybody can be great...because anybody can serve. You don't have to have a college degree to serve. You don't have to make your subject and verb agree to serve. You only need a heart full of grace. 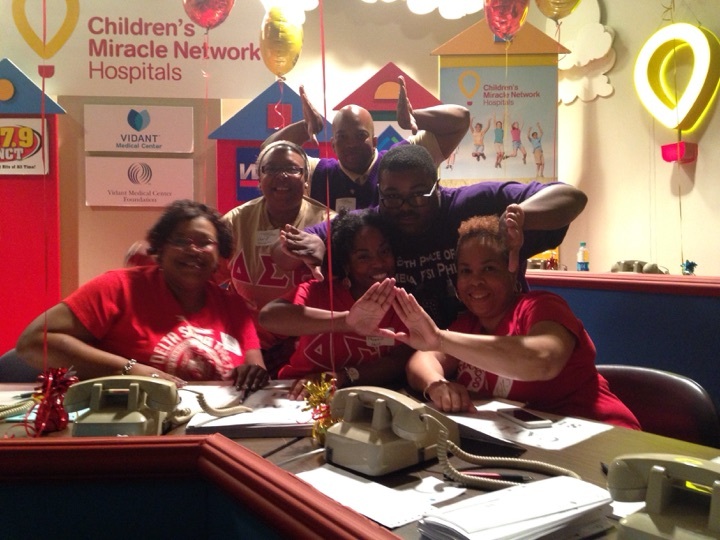 A soul generated by love.” - Martin Luther King, Jr.
Each year, the Brothers along with other Black Greek Letter Organizations, volunteer and make financial donations to support our local Children's Hospital, here in the East. 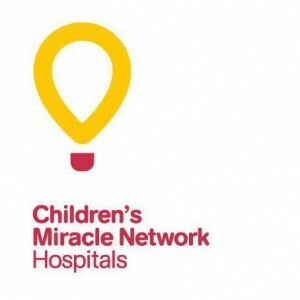 As a fundraising program of the Vidant Medical Center Foundation, all money raised by the Children's Miracle Network Hospitals program stays right here in eastern North Carolina to support Maynard Children's Hospital and help to provide much needed programs, equipment and services for children in the 29 counties it serves. Children's Hospital treats children with all types of illnesses and injuries, including cancer, heart, muscular, birth defects, cerebral palsy, and traumatic injuries. 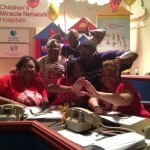 It's always an honor to help Uplift our community. We support and volunteer at our local Habitat for Humanity to assist families in becoming new homeowners through this wonderful program. Through volunteer labor and tax-deductible donations of money and materials, Habitat builds simple, decent houses with the help of the homeowner (partner) families. Habitat houses are sold to partner families at no profit and financed with no-interest loans. The homeowners' monthly mortgage payments are used to help build more Habitat houses. 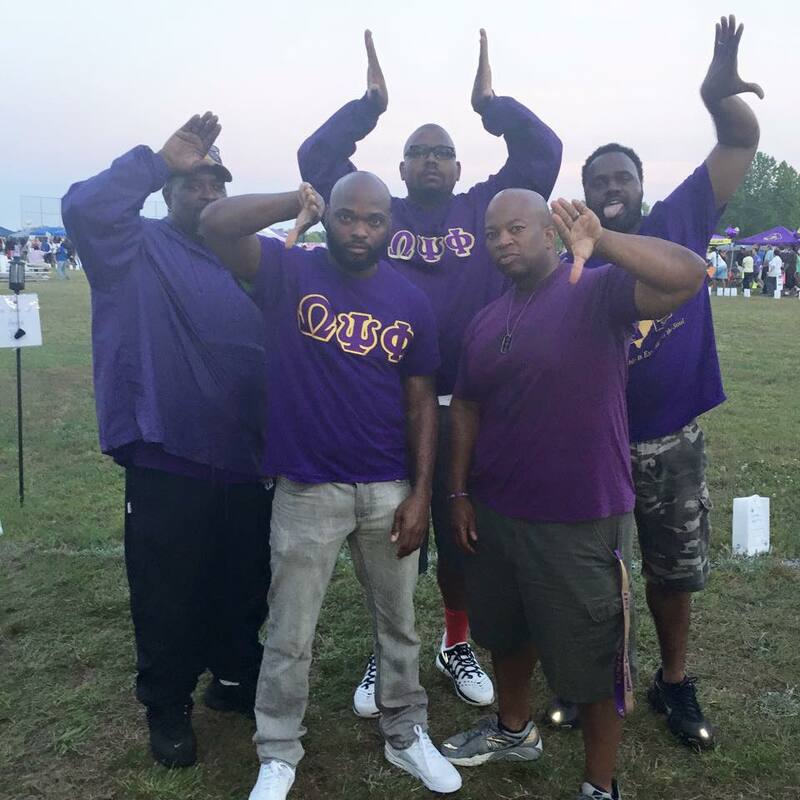 Maurice Jordan, The Center for Science, Technology, and Leadership Development (CSTLD), along with other Greek Lettered Organizations, help sponsor this event each year in Pitt County. This event is for Middle and High School males as well as young adults! The summit consists of a general informational session, expert panel discussions, breakout sessions, and a luncheon featuring a dynamic keynote speaker. The Brothers of the Nu Alpha Chapter join in with the National MS Society's, Greater Carolina's Chapter, in their efforts to raise multiple sclerosis awareness through their annual MS Walk. This event is all about connecting people living with MS and those who care about them. It is a day when we come together to show the power of our connections. 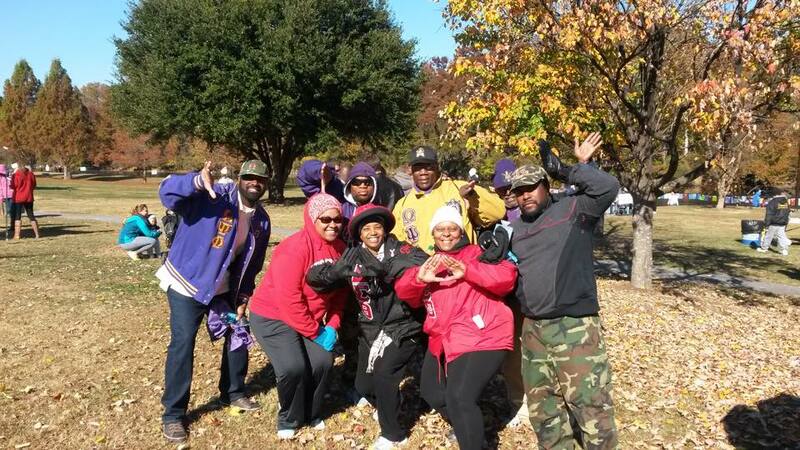 The Brothers of the Nu Alpha Chapter support the American Heart Association each year at their Down East Heart Walk to help raise funds to support their mission. Their mission is to build healthier lives, free of cardiovascular diseases and stroke — the nation’s No.1 and No.5 killers. The American Heart Association is the largest voluntary health organization dedicated to defeating heart disease, stroke and other cardiovascular diseases. Each year, as one of our Internationally Mandated Programs, the Brothers of the Nu Alpha Chapter, with the help of our local supporters and talented youth in our communities, host an Annual Talent Hunt program to showcase their talents through the performing arts. 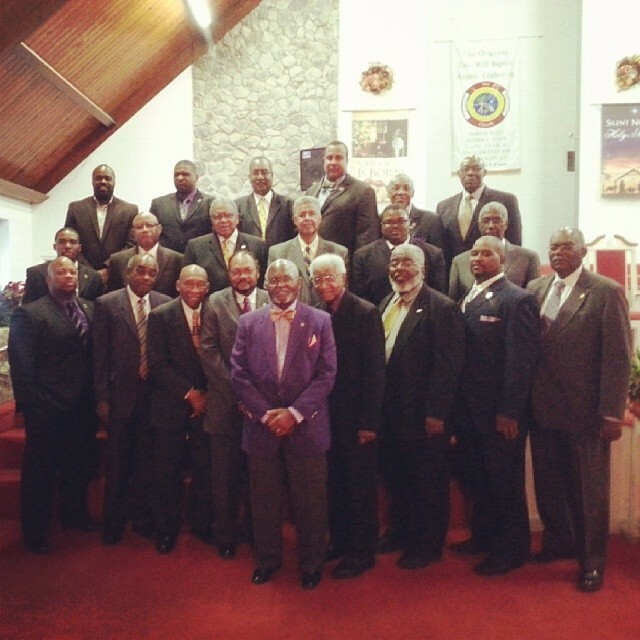 The first Talent Hunt was held April 19, 1946, in Charlotte, NC. The need for such a program was born out of the limited opportunities afforded to some American youth to develop and give full expression of their talents. 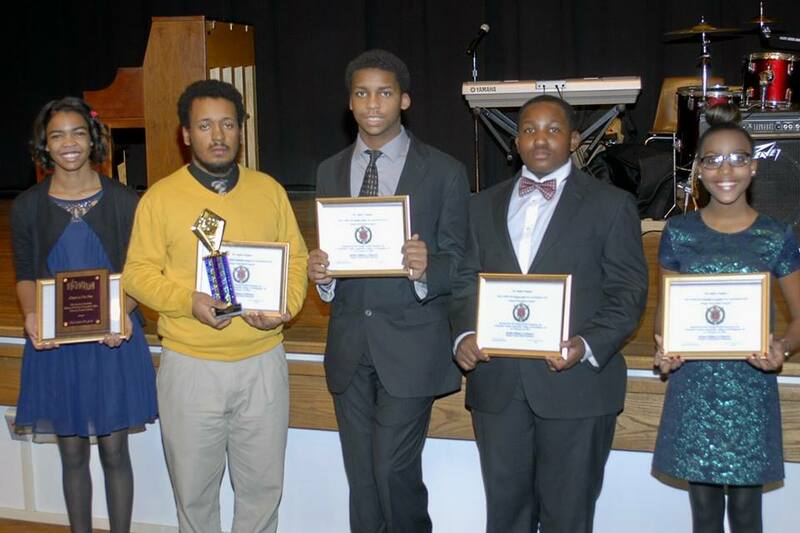 This program provides exposure, encouragement and financial assistance to talented young high school students. 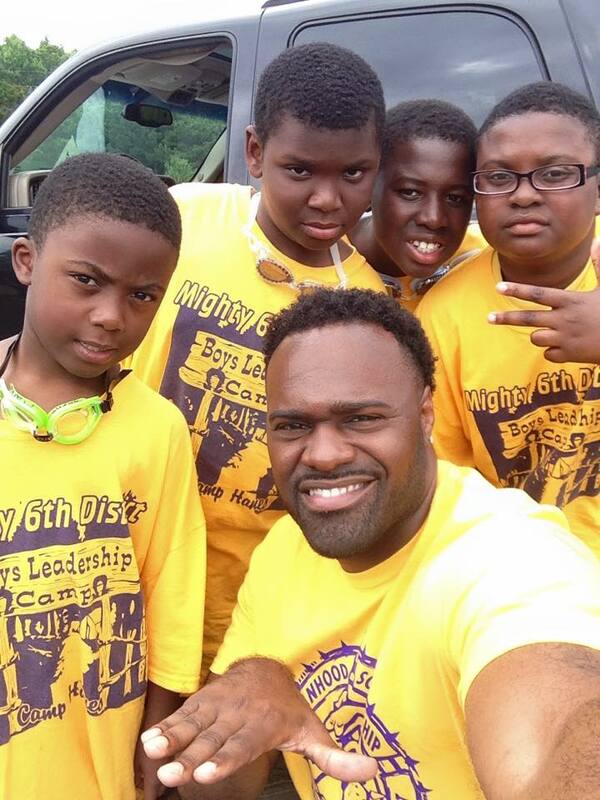 Each year, the Brothers of Nu Alpha send four campers, free of charge, to participate in the Mighty Sixth District's Boys Summer Camp. 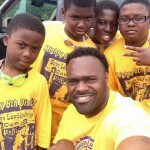 The camp provides for boys ages 8 – 14 the opportunity to spend one week at summer camp. The camp focus is on enhancing a camper's self-esteem, confidence, and ability to interact with others by providing its participants a wide variety experiences through its team building activities and adventures. The goal is for the boys to leave having had fun, but more importantly, to leave feeling good about themselves, their accomplishments, and the friends they made during the week. 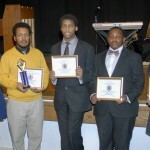 Each year, the Brothers of the Nu Alpha Chapter, awards three exceptional youth in our communities $500.00 each in scholarships. 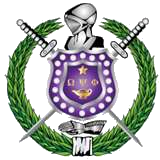 The Founders of Omega Psi Phi Fraternity, Inc. recognized the importance of the intellect in all matters pertaining to the advancement of humankind. 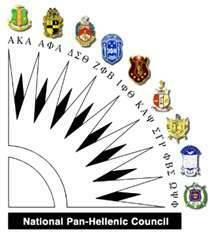 Scholarship is no side issue - it is an integral and deep-rooted component of this organization. 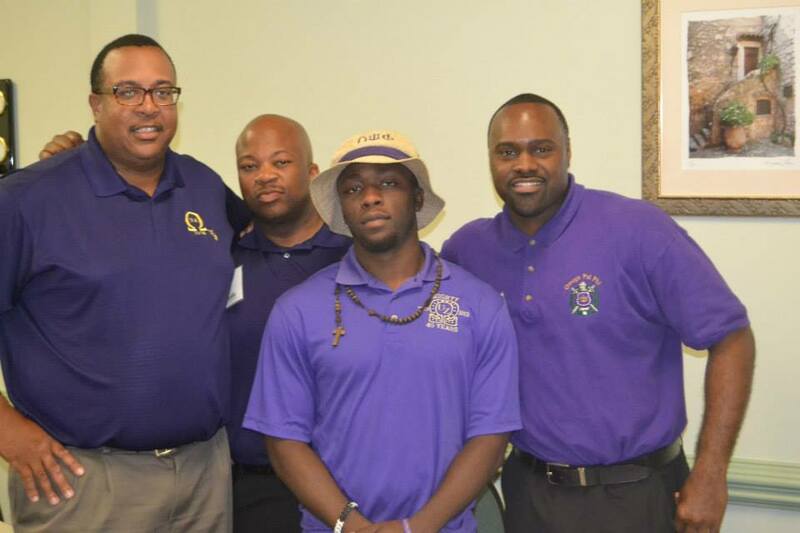 Each year, as one of our Internationally Mandated Programs, the Brothers of the Nu Alpha Chapter, with the help of our local supporters and exceptional youth in our communities, host our Annual Achievement Week Program. 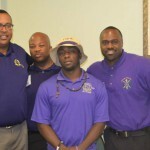 We spotlight our Fraternity Brothers and local citizens who have made significant contributions in our society; as well as our youth who are doing an outstanding job scholastically.